The goal of eago systems is to bring quality new solutions to the field of project management, mobile information systems and their integration. The company disposes of its own professional, technical, technological hinterland and high quality operative team. We are ranked among the top companies when it comes to mobile content and processes. Our important areas of interest are systems for data collection and systems for distribution of traffic and related information. 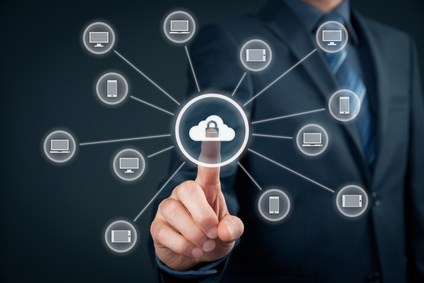 With the technical and technological base, we are a premium partner to all who need accurate and actual data in their database, overview interface or mobile system. The company eago systems spol. s.r.o., formerly Eastwood Bohemia spol. s.r.o., was established on 19th August 1994 by two shareholders - Mr. Zdeněk Marek and Mr. Petr Pivoda. In 2000, the company started providing consultation in the field of strategic management, financial management, restructuring and rationalization. In the same year, the capacity and ties with the IT world have been created. The first client was ABA a.s. which was using our traffic information system to spread information via radio, television and internet. In the years 2001 to 2003 the company participated on the Ministry of Transport project called „Methodology of influencing the behaviour of road-users through the media”, focused on analysing advanatages and disadvanages of the RDS-TMC system. In 2004, the co-operation with Eurotel began. It resulted in the spread of traffic information through SMS-receiving service. In 2005, the company introduced its information technologies in practice at the INVEX fair in Brno. Together with the Czech Radio, we also demonstrated the eRDIS system linked with the transfer of traffic information through the RDS-TMC channel. The first delivery of the system was subsequently confirmed to the company Global Assistance. Another system introduced at the fair wast the application MTrac, which is using 3G wap pages of Eurotel (currently O2) to display traffic information in mobile phone. Further innovations of these systems and development of new applications have ensured, that eago systems spol. s.r.o. became a leading national integrator and developer in the field of solving traffic and related information. In 2007, we succeeded in a tender for the supply of traffic information system for The Police of the Czech Republic. This system, within the traffic information center, collects and processes the maximum of relevant traffic information. In the same year, we became apart of the project called „The usage of new protocols and new transmission mediums for broadcasting the traffic information“. This project was chosen within the Research Programme of the Ministry of Traffic for the years 2007 - 2010 and its goal is the usage of traffic information for the needs of traffic optimalisation. This concerns mainly the applied research of the TPEG protocol, which allows to provide information about the traffic situation in a digital format. eago systems combines professionality, high productivity, good communication, most advanced technology and exquisite partnership with a unique and perspective know-how. Systems of The Police of the Czech Republic collect, integrtate and distribute data about traffic and transports and create the base of traffic portfolio of the Czech republic. Independently developed mobile systems form a group of highly useful and advanced solutions. An approved team deals with continuous analysis of problems, defines new requirements and their solutions. 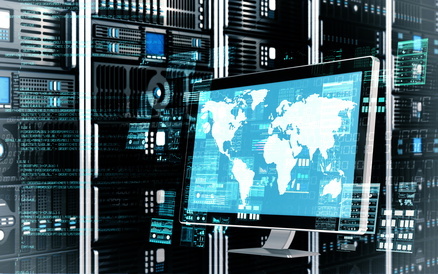 Our information systems are built to support all sources, including the Police, Firefighters, city and highway cameras, mobile reporters and a unique aerospace monitoring and ensure localization, adjustament, assortment and distribution of information. Outputs support distribution via radios, WWW, WAP, SMS, MMS interface for mobile operators, radio stations, professional usage and RDS-TMC signal recipients. Derived systems of the mobile content and processes use modified and sufficiently robust database platform, universal ordering module and advanced geographical system. 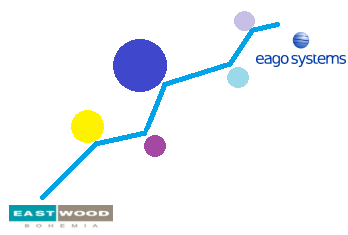 eago systems is a company whose aim aim is to bring highly innovative and socially valuable solutions. It will always deliver products and services of the highest quality to ensure - that the clients get a premium value, employees and business partners take a part on our success and that owners get a steady income for their investments.